What's better than having one bird? Having Multibirds! 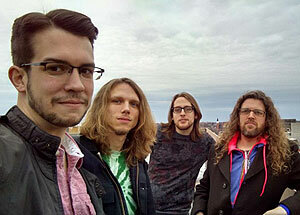 Join freak-folk group Multibird during your lunch at the Hochstein at High Falls concert series!